Update: There is a new version available. Version 14.0 includes a search feature for a certain language by entering # + language code. You can download a PDF version of the list here. 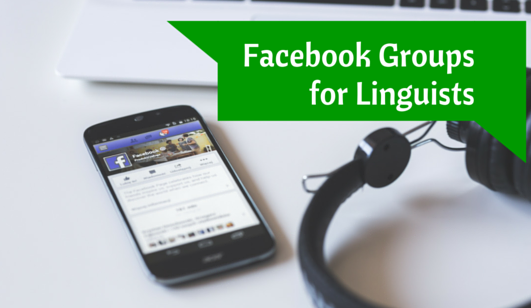 The full list includes many non-English Facebook groups as well, categorized per language. You can download a PDF version of the list here. Missing any groups? Welcome to drop me an email at info@hansson.de. Erik Hansson is a native Swede living in Germany since the beginning of the 1990s. 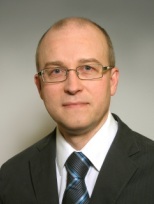 He is a professional translator for German into Swedish and specialized in technical areas such as general engineering, electronics, renewable energy and automation. As one of the founding members of the German translation association DVÜD e.V., his main objective is to improve the professional awareness among translators and interpreters. Next to these activities, Erik is also an active networker on Twitter and the founder and moderator of the well-known Facebook group Things Translators Never Say which was chosen as the most popular Facebook page in the ProZ.com Community Choice Awards in 2014 and 2015. I found a couple of very relevant groups to join.